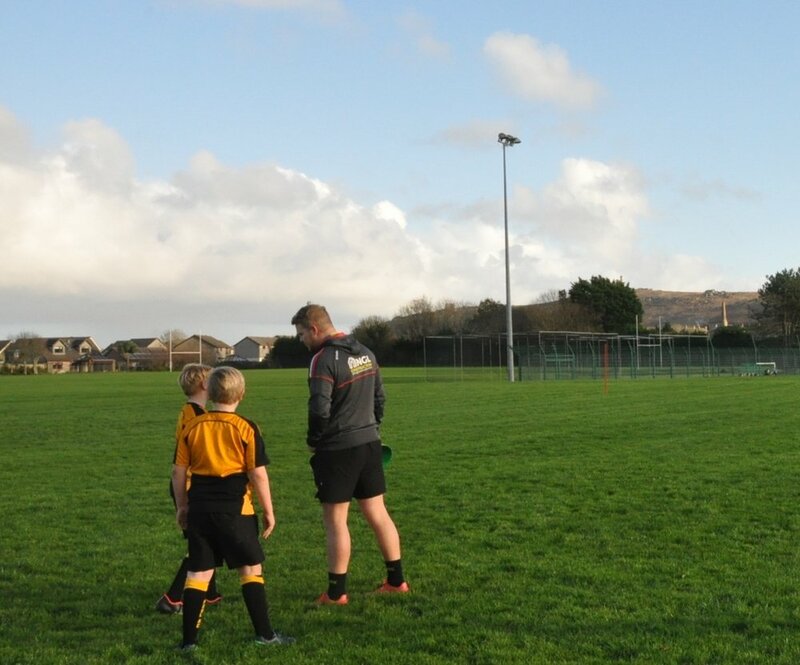 A former Pool Academy student and Pirate returned to school to teach some of his rugby skills. Kieran Westlake, who plays for the Cornish Pirates and Camborne, visited the school this week to ‘give a little back’. He arrived after school on a Tuesday to teach the boys handling skills. They also played some games including Touch British Bulldog. Kieran said: “I know the teachers at Pool Academy really well so I thought I would come back to the school and give a little back. “It is nice to visit Pool Academy again as it has been about six years since I studied here. Kieran, who lives in Illogan Highway, said visiting again brought back memories of his time at the Academy. Julian Hosking, PE teacher at Pool Academy, said: “It was good to have Kieran back at Pool Academy. He was a very talented student when he was here and it is great to see him going on and playing at a high level. “It was brilliant he decided to give up his time to come in. He always said he would like to come back to Pool.